This article will explain how to install an SSL certificate on a Dedicated or VPS server. To setup an SSL certificate you will need to be able to login to WHM on your server. This requires knowing the root password for your server. 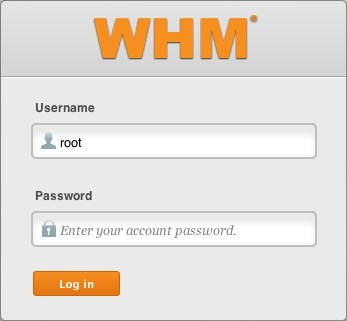 If you don't know the root password or haven't set one up please see https://my.Justhost.com/hosting/help/whm-login#root-password. Once you get to the login page enter your username and password. Password will be the root password for your server. If you don't know the root password or haven't set one up please see https://my.Justhost.com/hosting/help/whm-login#root-password. If this is your first time logging into the WHM you may see a page titled "Feature Showcase". Click on Exit to WHM at the bottom of the page. 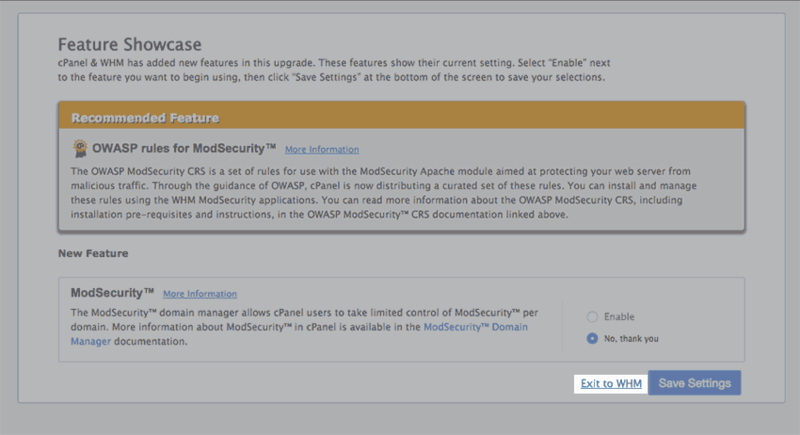 Once you are logged into the WHM you need to use the SSL installer to upload and activate a certificate on the domain. The easiest way to find it is through the WHM search tool. In the WHM Search box on the left side enter "Install an SSL Certificate"
Click on the "Install an SSL Certificate on a Domain" link that appears. 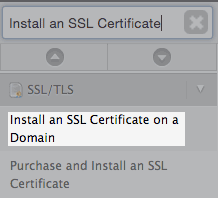 You should now be at the Install an SSL Certificate on a Domain page in the WHM. The Install an SSL Certificate on a Domain page. When you purchased the SSL certificate you should have received a files for your certificate, key and Certificate Authority bundle. If you do not have these files you will need to get them from company you purchased the certificate from. On the "Install an SSL Certificate on a Domain" page enter your domain your certificate was issued for into the "Domain:" box. 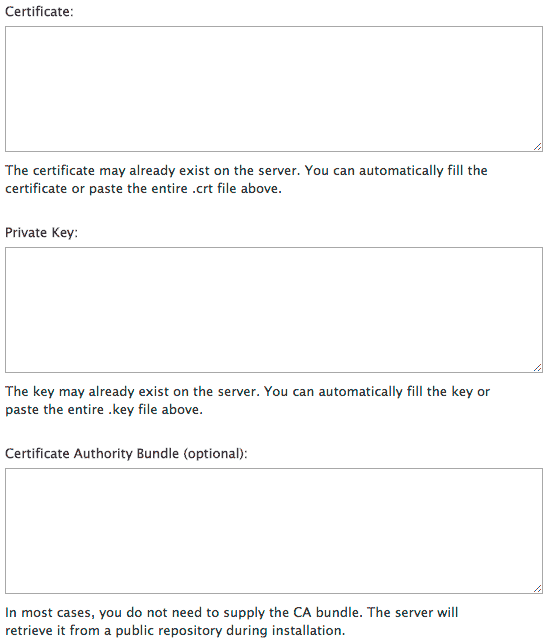 Paste the Certificate, Key and Certifcate Authority Bundle into their respective boxes. The certificate, key and CA bundle boxes. Click the Install button at the bottom. The SSL certificate should be installed and you can begin using it.